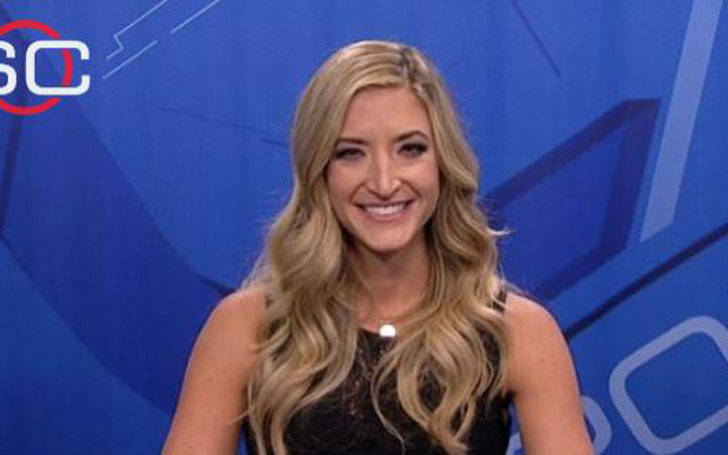 Cynthia Frelund is one of the highly qualified and experienced sports analysts. She works for SportsCenter Predictive Analytics and the NFL. She has recently joined NFL and previously worked for ESPN. She has also worked for Fusion, National Football League, and East Bank Club. Frelund currently hosts the NFL Fantasy Live from Monday through Friday at 4 pm ET on NFL.com and NFL Now and at 5 pm on NFL Network. She is also the host of NFL GameDay Morning which airs every Sunday at 9 am ET. Cynthia Frelund was born on 24 August 1979, in Okemos, Michigan, under the birth sign Virgo. She grew up in her hometown Okemos and completed her schooling from there. She completed her high school education from her hometown Okemos High School. Cynthia went to Boston College in 2001 and graduated with a degree of Bachelor of Science. Taking a break from the #nflcombine to wish my dad the happiest of birthdays! This is my favorite picture of us at our family’s favorite place. She enrolled at the Northwestern University from where she earned the Master's degree. After that, Cynthia Frelund again joined the prestigious B-School Kellogg School of Management and earned another Master’s Degree with a major in Entrepreneurship & Innovation, Finance, and Marketing. Cynthia started pursuing her career as a news reporter after completing her master's degree. In 2005, she started working as a Senior Analyst at Fusion in 2005 and worked in that position for three years. Cynthia Frelund also began working at National Football League in 2008 where she looked after finance and strategy at National Football league. 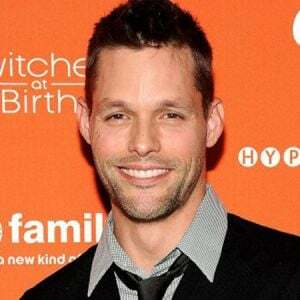 Further, she worked at Equinox as a certified Pilates and Group Fitness Instructor for about five years. 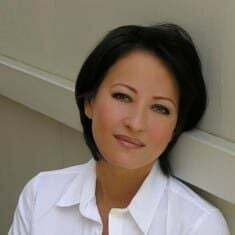 Likewise, she also joined Disney-ABC Television Group and worked for Business Development. She also became a Certified Pilates and Group Fitness Instructor at East Bank Club. Cynthia Frelund joined ESPN in 2012 and has been serving as the producer and Next Generation Content Strategy at ESPN. Being a self-taught coder, she uses machine learning and original algorithms to frame strategy in daily fantasy matchups. Cynthia joined NFL after leaving ESPN in August 2016. Cynthia will break down complicated data and statistics, recognize patterns and trends, and then translate it in a way that is easy for fans to digest and understand. The executive officer also said that she would be a great asset for the network and she would be a great football analyst. Click here To Know About others NFL employee, Kay Adams, Tiffany Blackmon, Reggie Bush, Erin Coscarelli, and Stacey Dales. 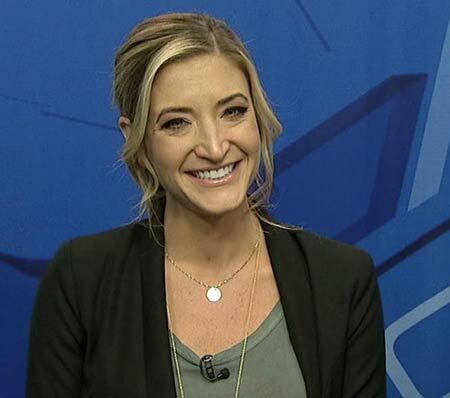 Cynthia Frelund has been working as a sportscaster and analyst for over a decade and in this period, she has earned a handsome amount of money from her profession. Cynthis Frelund's current net worth is estimated to be over $1 million, however, her exact net worth is still under review. According to paysa.com, an Analyst at NFL Network earns an average of $75,637 salary annually which ranges from a minimum of $66,485 to $83,602. So Cynthia Frelund, who also works as an NFL analyst, also earns the salary of the same range. As far as Cynthia Frelund's marital status is concerned, Frelund is not married and probably not dating any boyfriend currently. Despite being a media personality for so long years, Frelund has managed to keep her personal life and relationships far from the media. Frelund never talks about her private life in the media. Even more, she doesn't share any photo with her male partners on her social media which makes her personal life a complete mystery for her admirers. Frelund, however, shares her unconditional love and undetachable bond with her father on social media frequently. She keeps posting her past experiences with her dad on Instagram and Twitter. On 17th June 2018, on the occasion of Father's Day, sportscaster Frelund took to her social media saying how much she loves her father. Cynthia says he is everything for her and is the best father in this world alongside an old photo of her and her father. Happy Father’s Day to all dads!! This one is my hero and I’m biased, but he has the best heart of anyone on the planet. One story... I wanted to water ski when I was 4 (all the big kids were doing it... I was insistent). I was determined but not strong. What did Art do? He crafted a 2-handled ski rope then drove the boat while ALSO holding the other end. If I started to fall, he’d let go, and I wouldn’t semi-drown. I was skiing with the big kids in no time. Cynthia Frelund also seems to be a dog lover. She owns a female bulldog and she also posts the photo of her dog frequently on her Instagram. She also shares her fit pictures on her Instagram. Frelund became a certified Pilates and Group fitness instructor in 2005 and joined the East Bank Club. She worked for Group Fitness Instructor at Equinox for 5 years between 2007 and 2012. She is also an active athlete. She has participated in 20 marathons in 20 states and has a goal to complete a marathon in each of the 50 states. The famous NFL correspondent Cynthia Frelund stands at the height of 5 feet 6 inches. She weighs 61 kg (135 lbs) as of June 2018. She has a perfect body measurement size of 35-26-34 inches. She is a fitness instructor and practices regular exercise to stay fit and healthy.